Reusable, slim fitting, easy to clean, machine washable and dry-able. It can fit from newborn to toddler. The rows of riser poppers in the front enable you to adjust the sizing as needed. Outer shell is waterproof and is made of polyester with PUL. 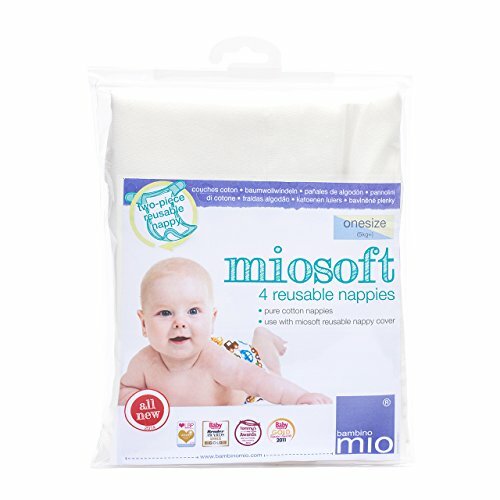 One of the best nappies on the market. 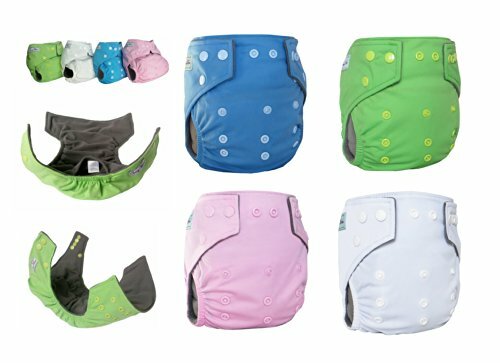 A super soft, pocket style nappy that has been designed to provide ultimate comfort and maximum containment for your baby. The outer shell is waterproof and is made of polyester with PUL. The inside layer that touches your baby’s skin is an ultra soft, velvety feel, bamboo carbon fiber micro fleece, which absorbs much faster than cotton. The moisture is quickly drawn away to the inner core keeping your baby’s skin dry. 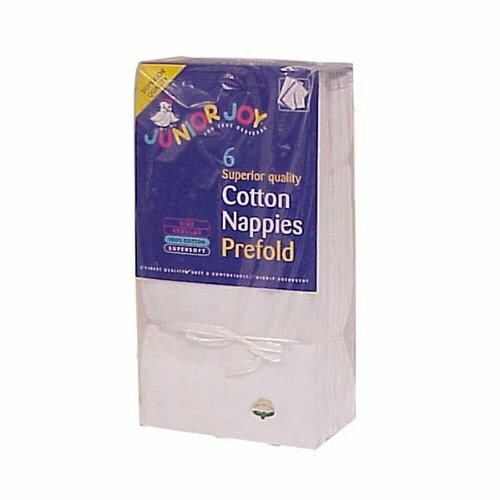 The nappy comes complete with a highly absorbent charcoal insert. 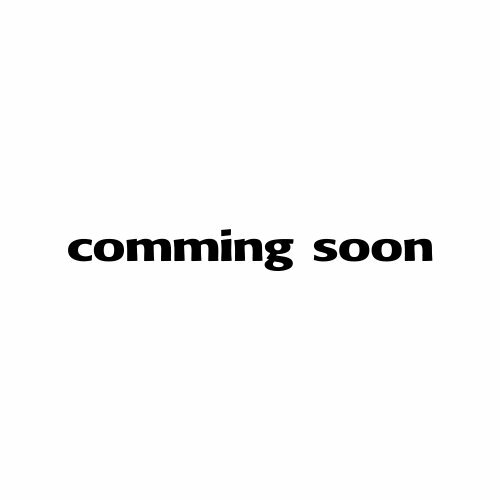 The insert has 5 layers, 2 outer layers of charcoal bamboo fiber and 3 inner layers of highly absorbent microfiber. Inner layer is made of bamboo carbon fiber micro fleece. Bamboo carbon fiber is naturally anti-bacterial, thermal regulating, does not generate static and won’t hold odours. Comes with a highly absorbent 5 layer bamboo charcoal insert.